2.5 mil archival polypropylene sleeves designed to protect photographs and paper items. Archival 2.5 mil polypropylene sleeves opened on the long ends to protect photographs or paper collectibles. 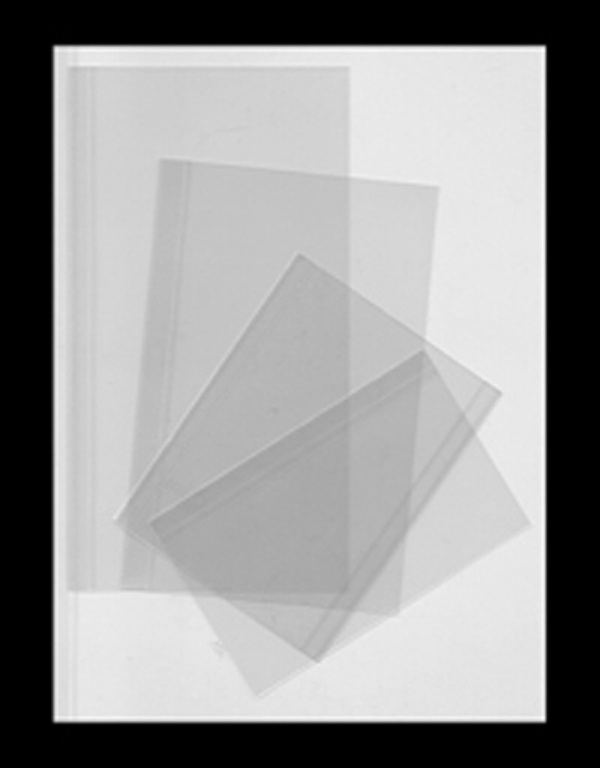 Polypropylene 2.5 archival sleeves to protect Cabinet card size (4.5" x 7") photographs or other paper collectibles. Polypropylene 2.5 mil archival sleeves excellent for preserving and presenting photographs or paper collectibles measuring 8 x 10 inches. Polypropylene 2.5 archival sleeves to protect Boudoir size (5.5" x 8") photographs or other paper collectibles.